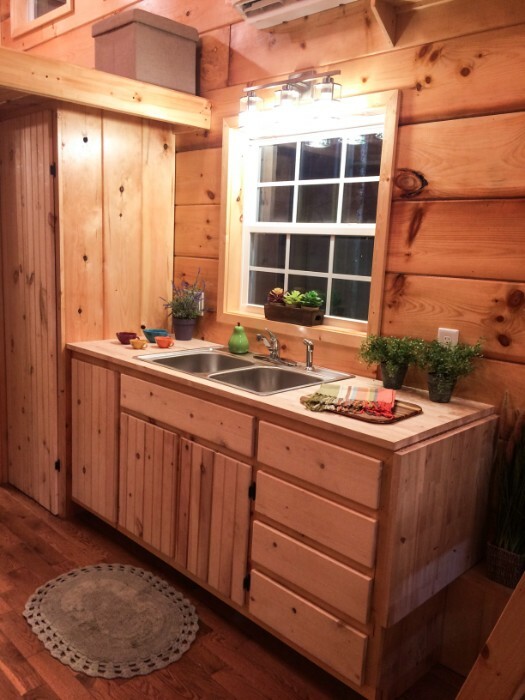 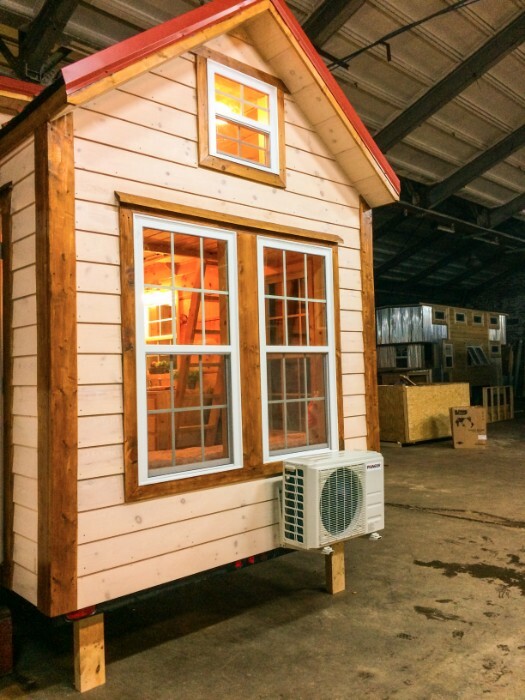 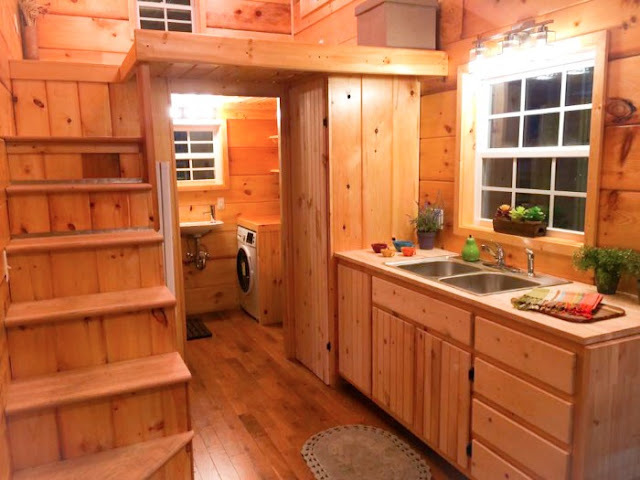 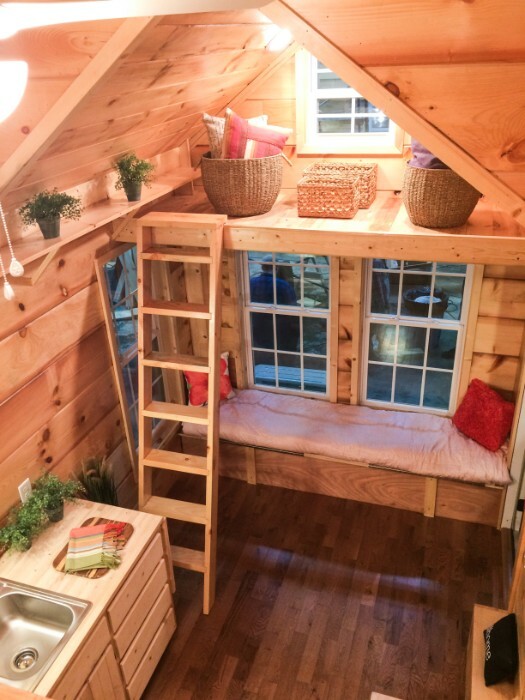 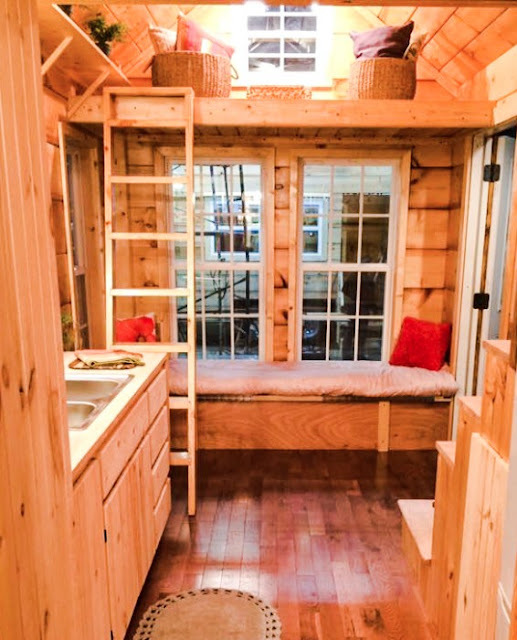 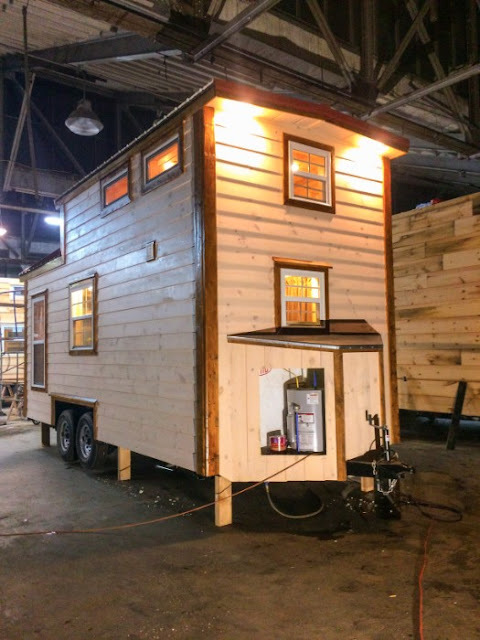 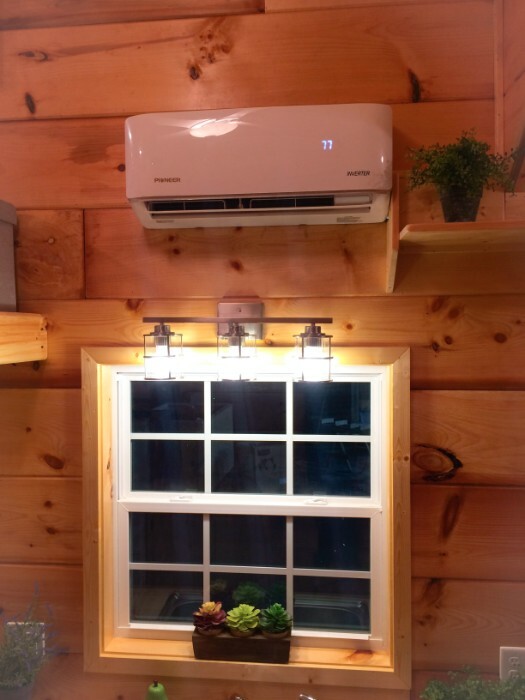 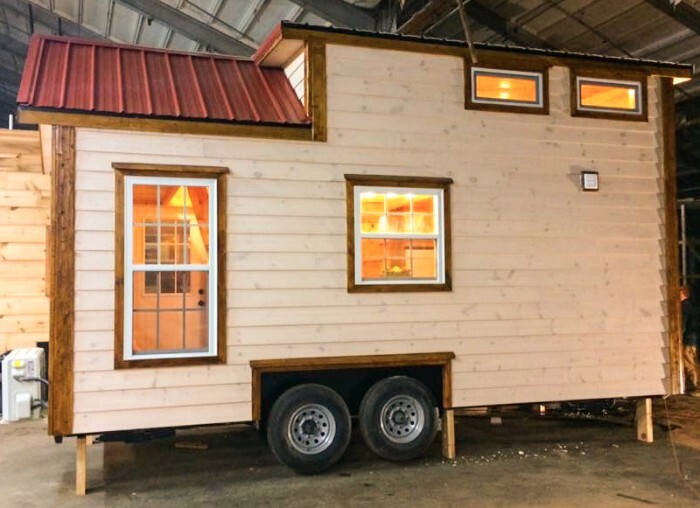 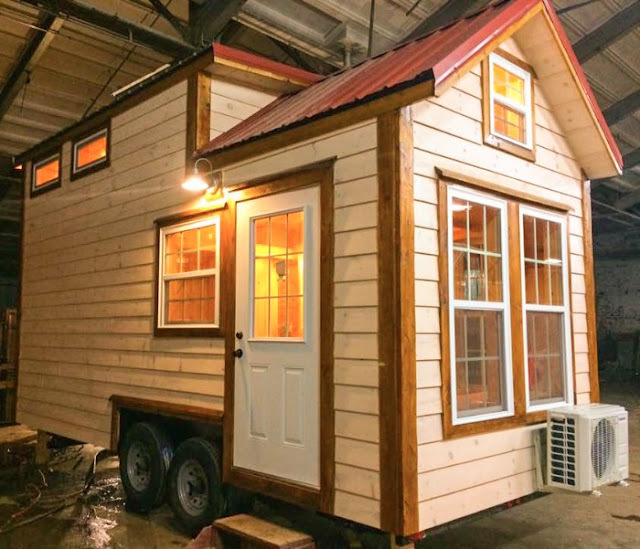 The Southern Draw is a picturesque 8’ x 20’ tiny home. Walking through the front door, you will enter the lounging area. 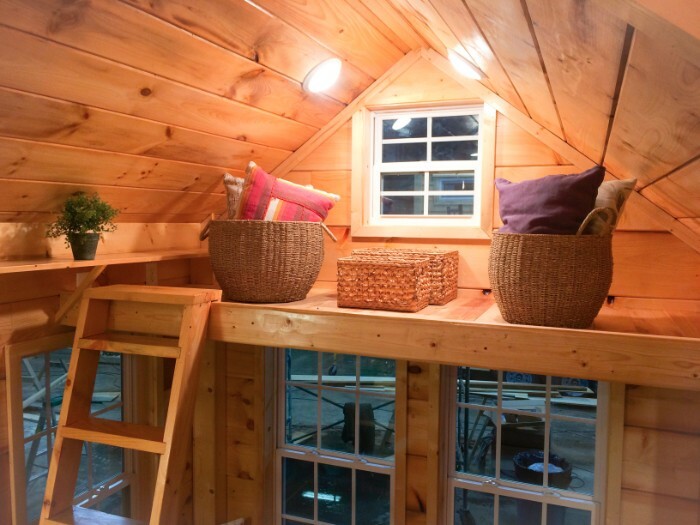 Along the wall of this area is a long bench and above that are 2 large windows. 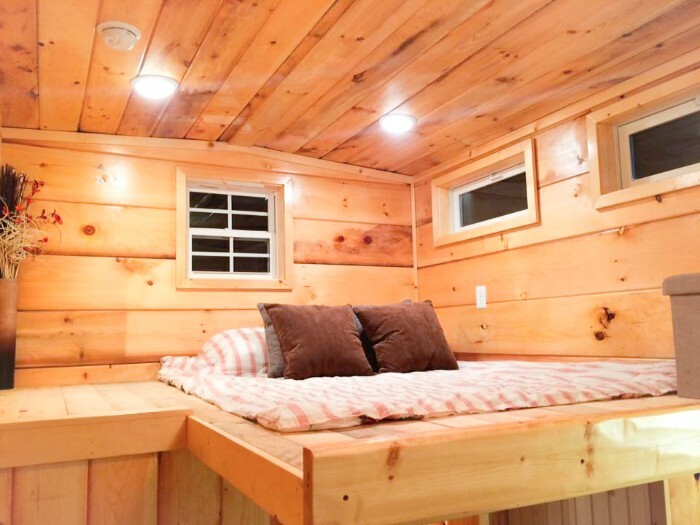 These windows will let in an abundance of natural sunlight for reading during the day or for a sun-kissed rest while lounging. Above the lounging area is a lofted area for storage! 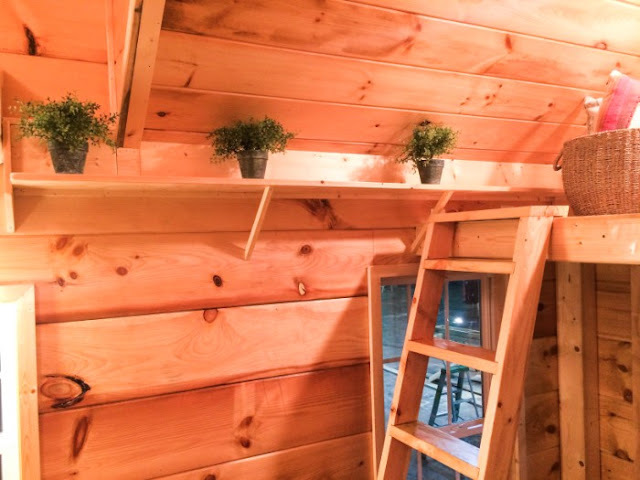 The window in this lofted area could be useful should you want to decorate your new home with plants that need direct sunlight! Coming down the stairs from the lofted storage area, you will enter the kitchen. 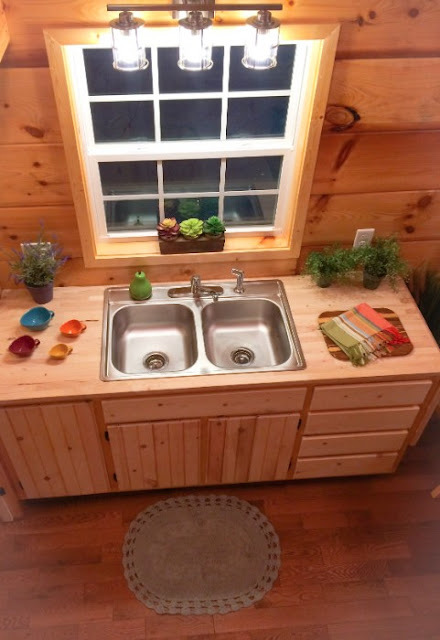 This dainty kitchen has plenty of storage under the countertop within the cabinets. Across from the counter is the staircase (under which the refrigerator is located) that leads to the lofted bedroom. 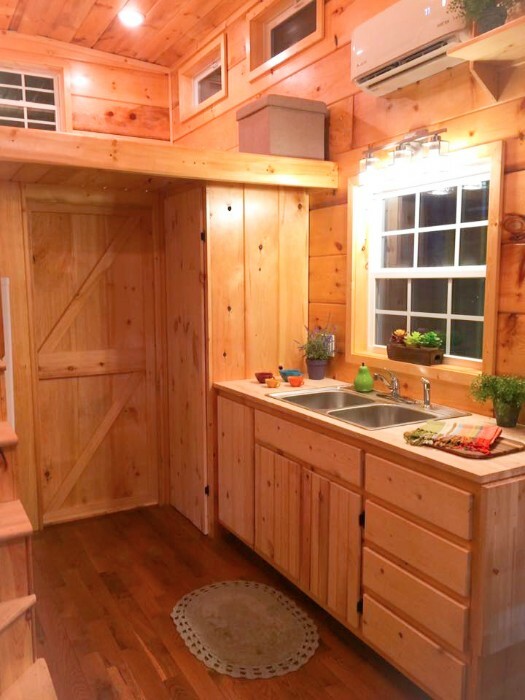 If you walk past the staircase and refrigerator, you will enter the bathroom. 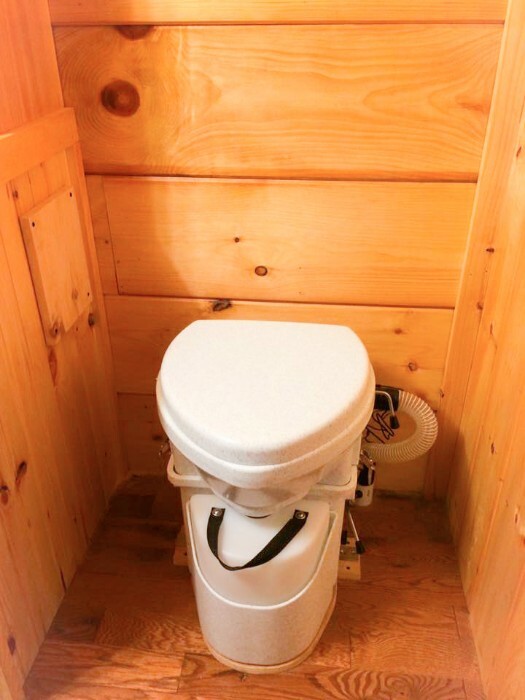 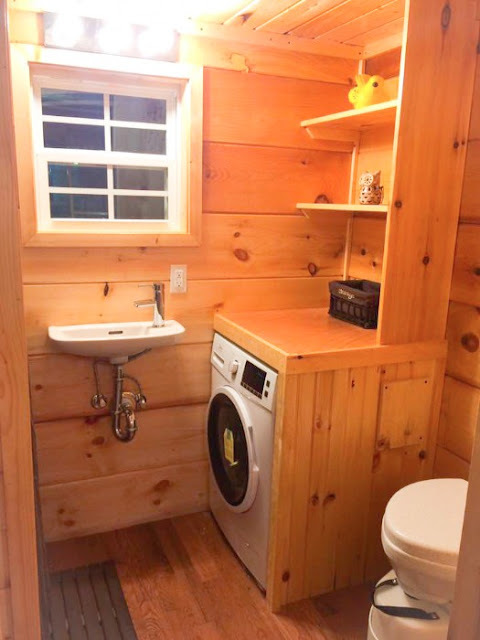 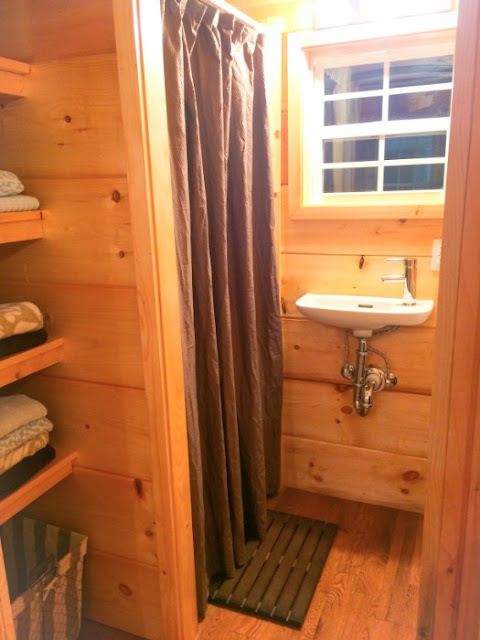 The bathroom is equipped with a sink, washing machine compartment, indoor toilet as well as an indoor shower. 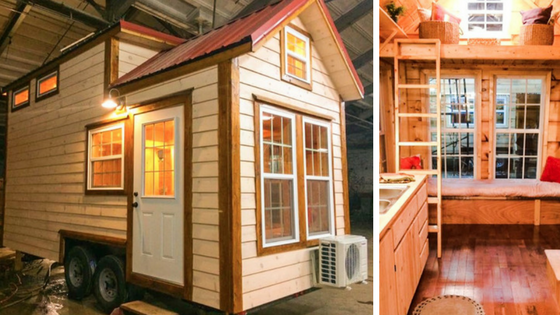 The base price of this home is $32,500. 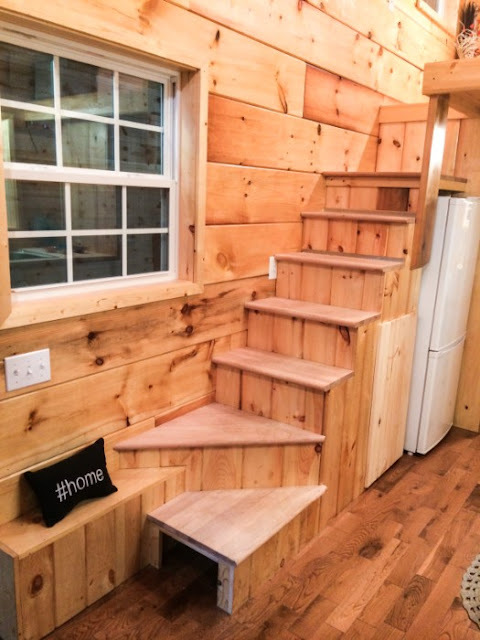 For more information on Incredible Tiny Homes, contact them here!